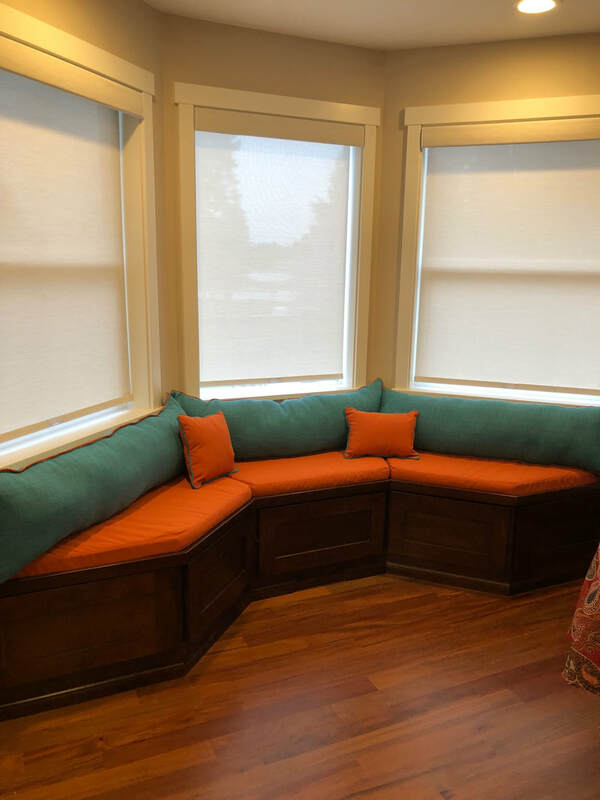 Contract/Home - We've Got You Covered, Inc. 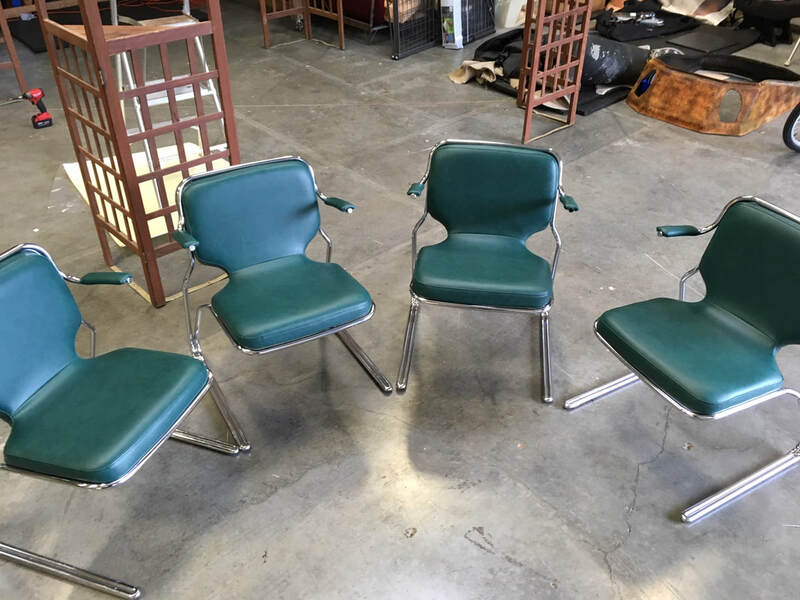 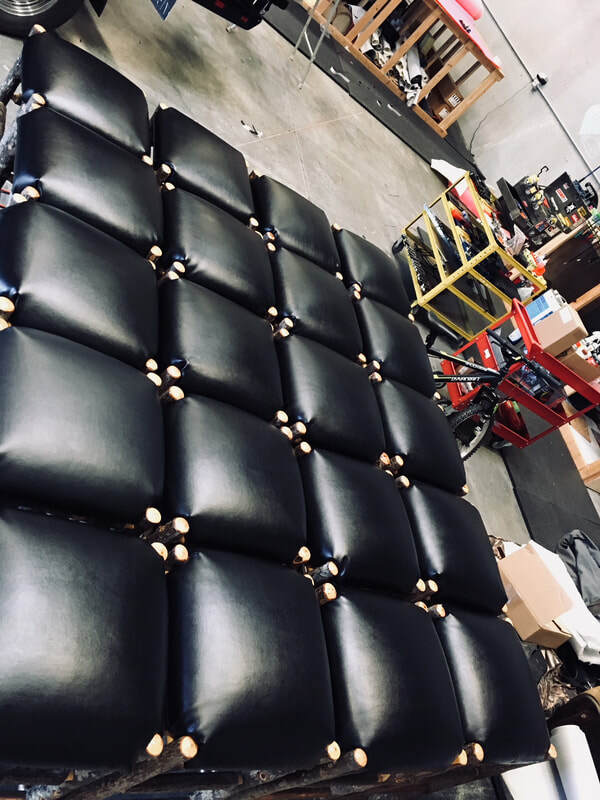 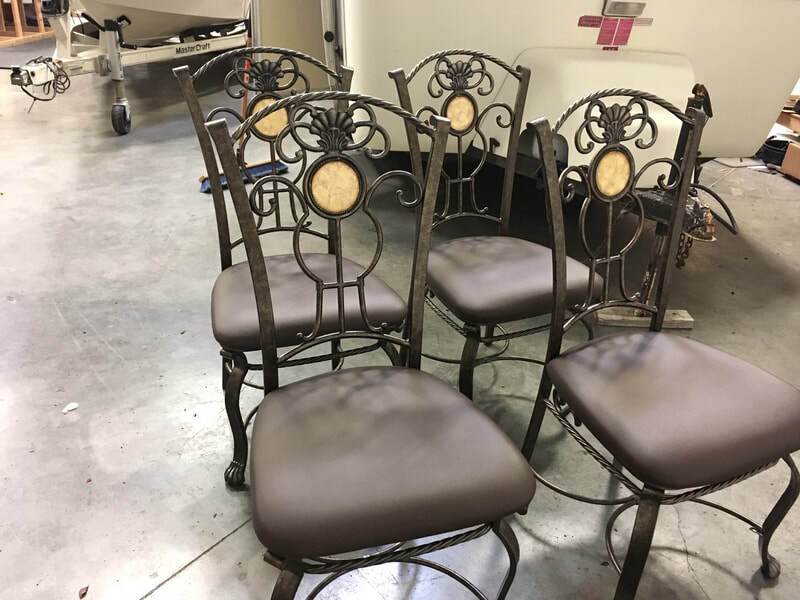 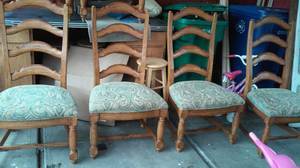 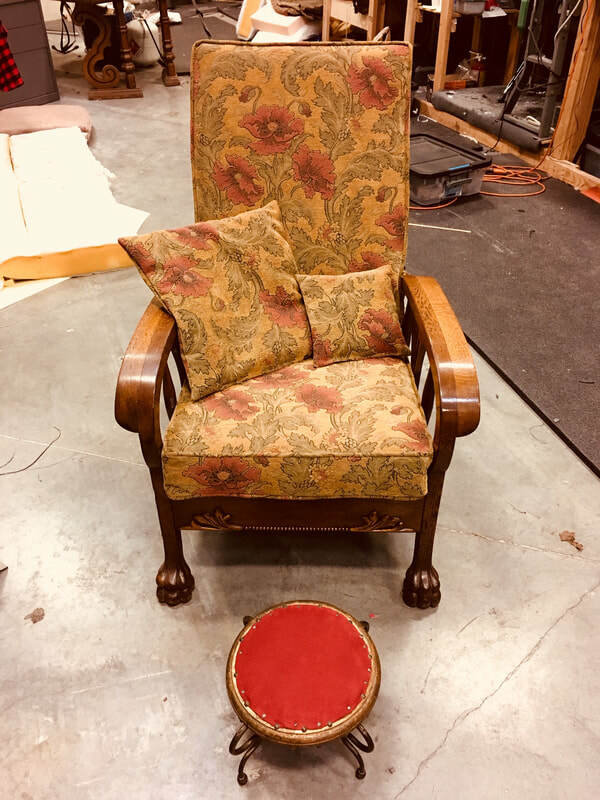 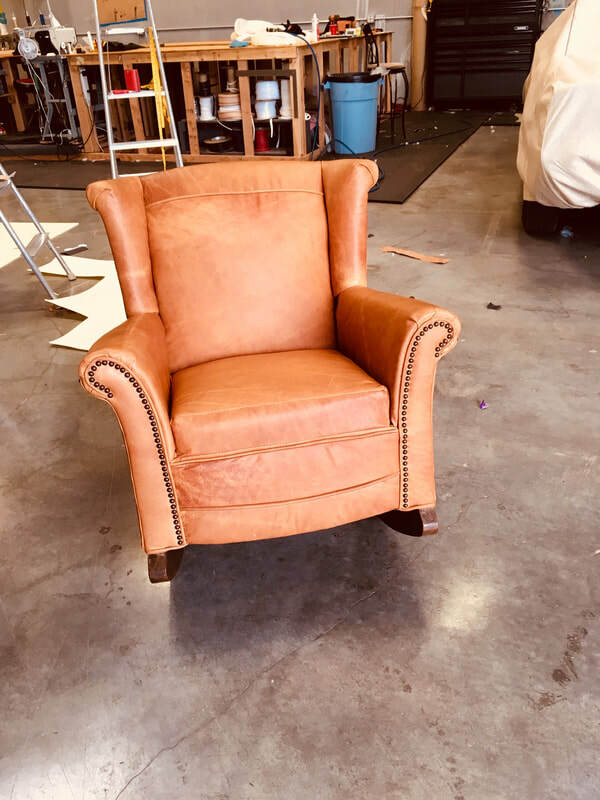 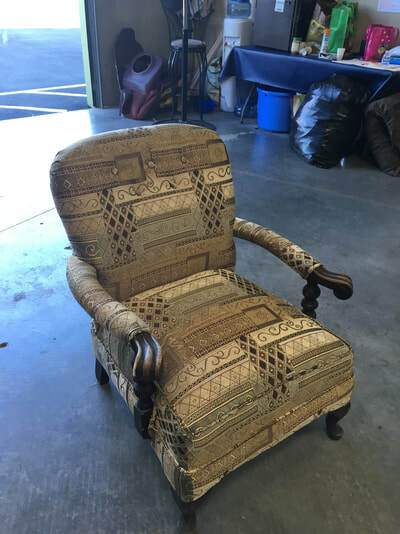 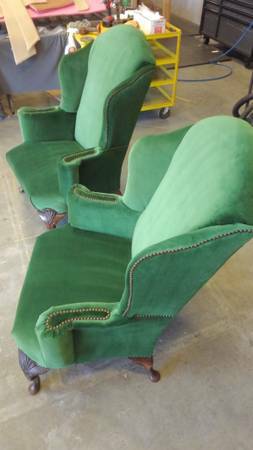 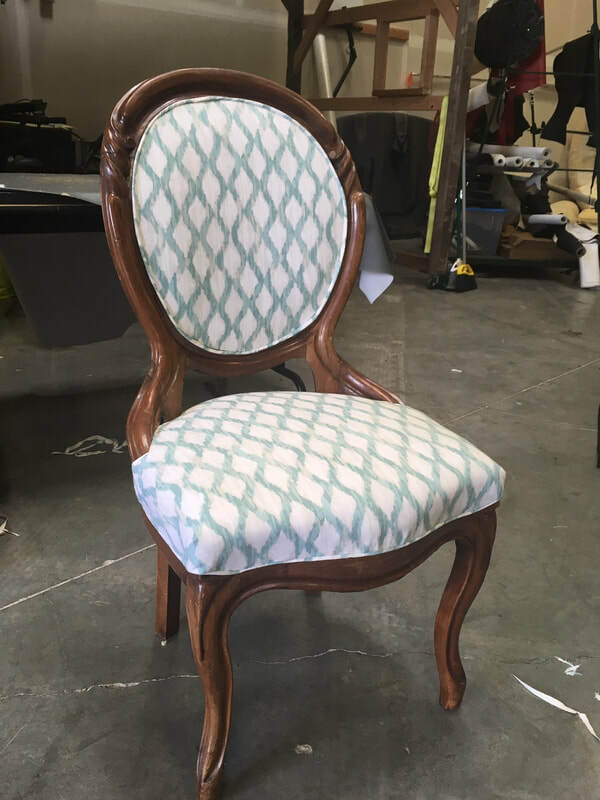 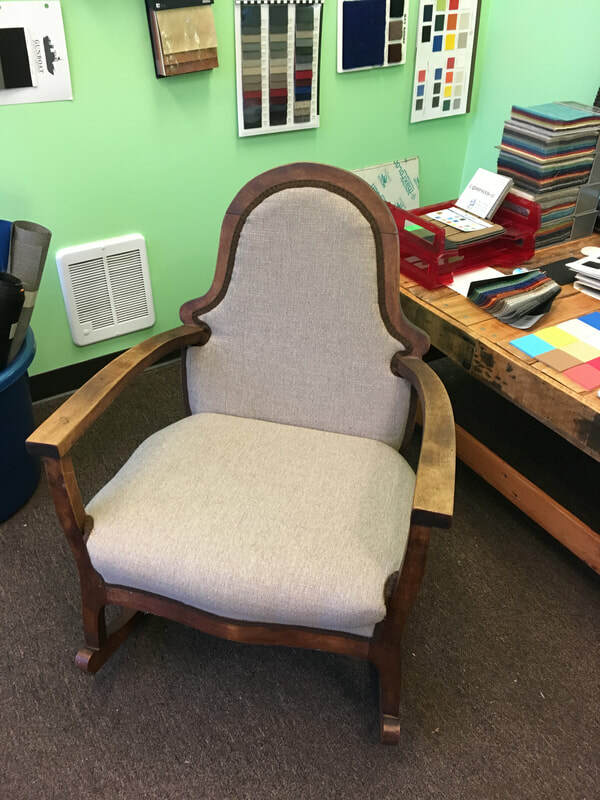 If you are a business owner with upholstery needs, we are fully equipped to help! 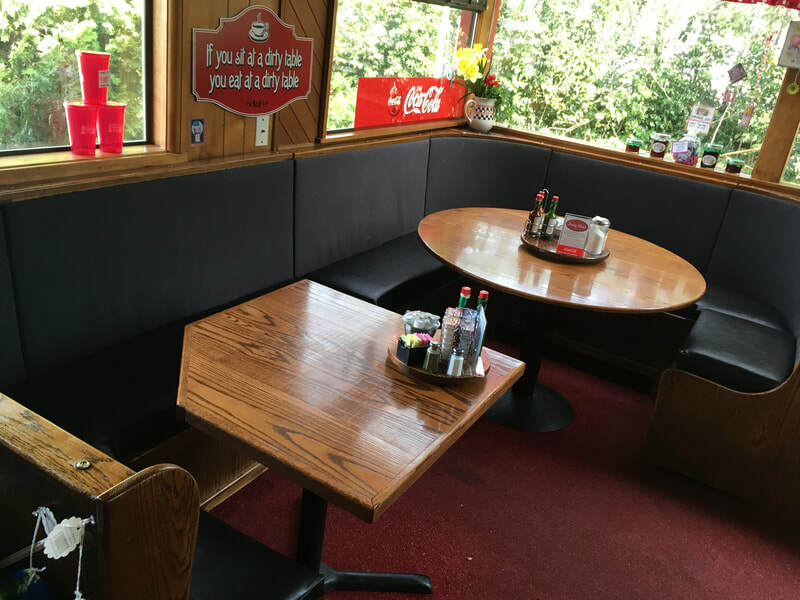 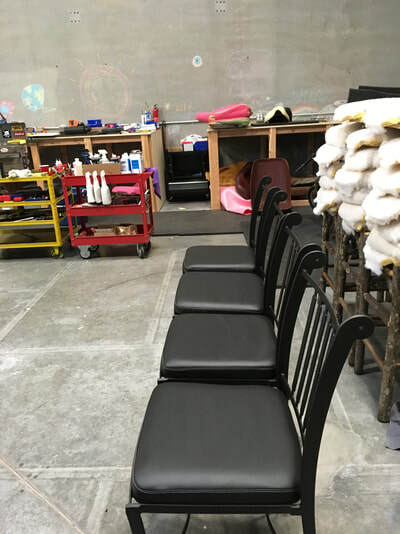 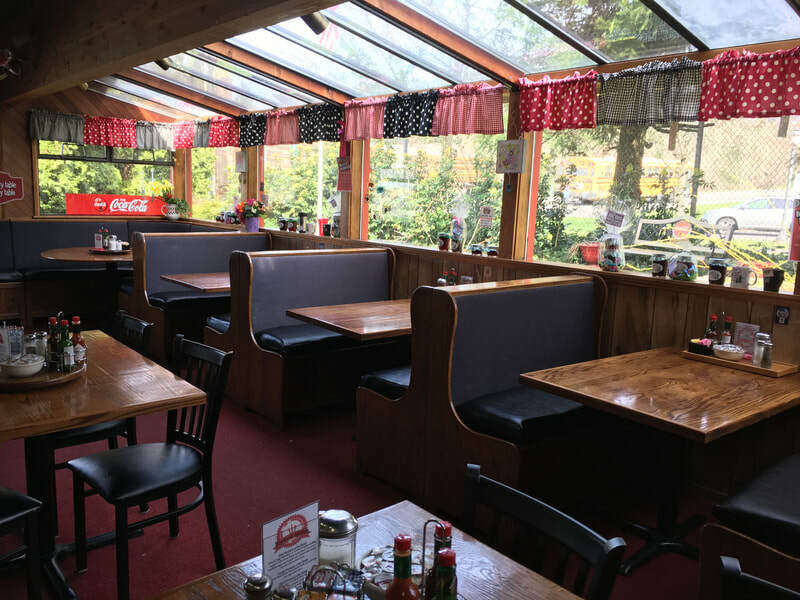 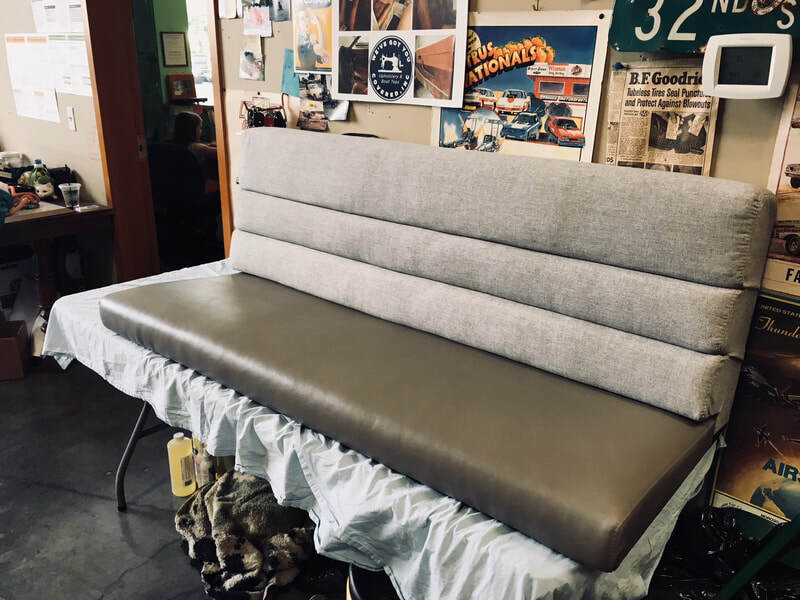 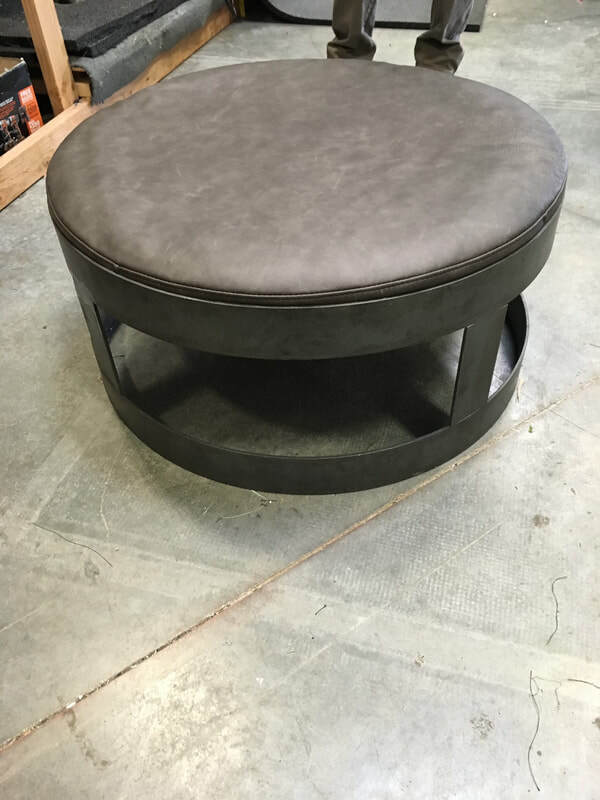 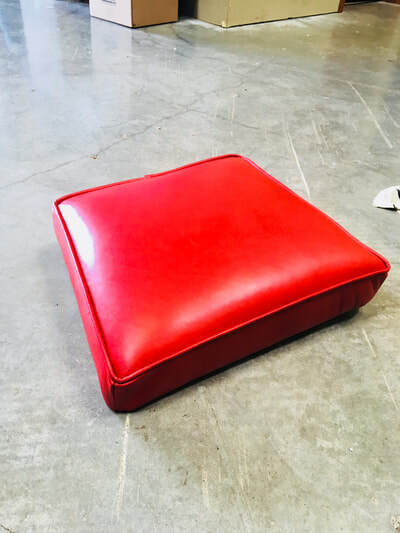 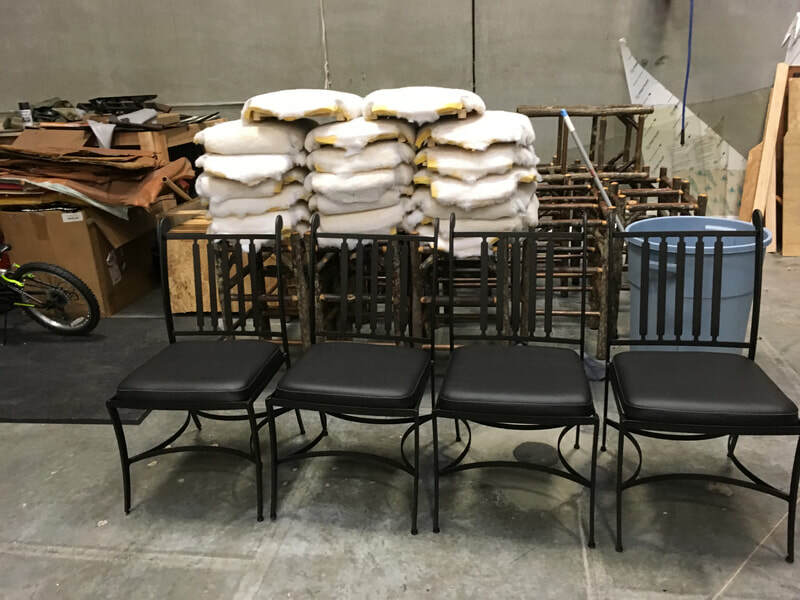 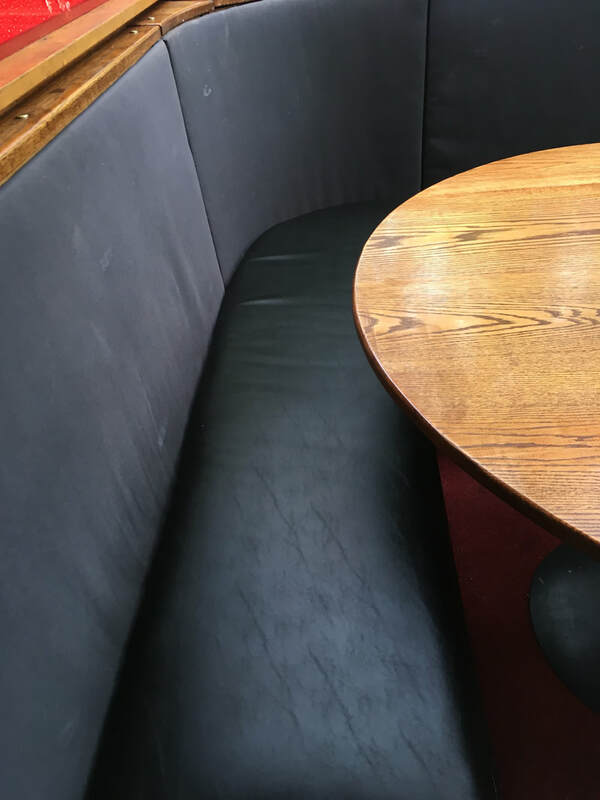 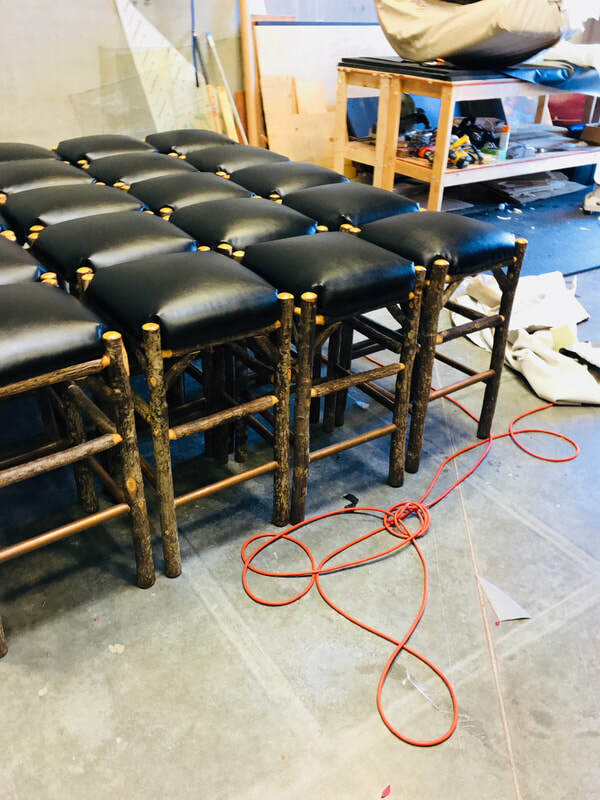 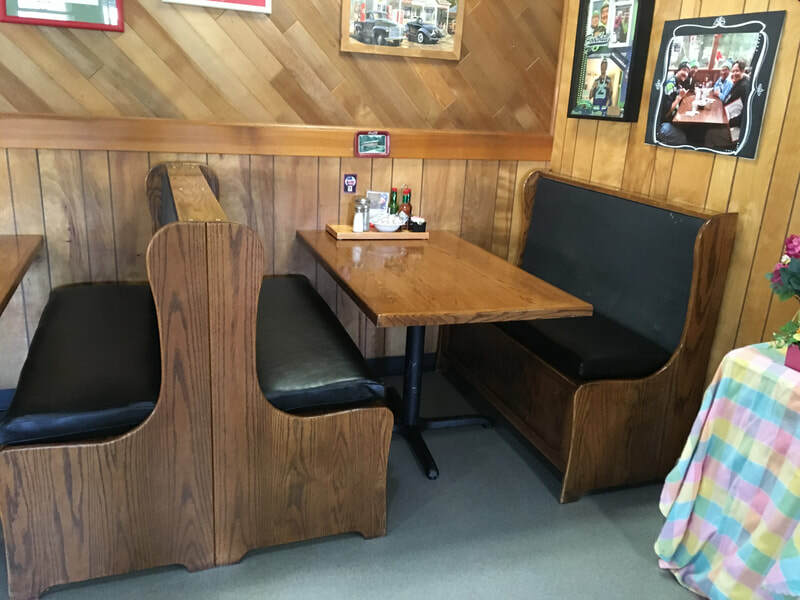 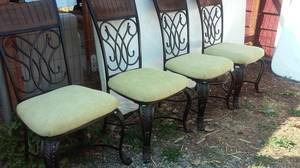 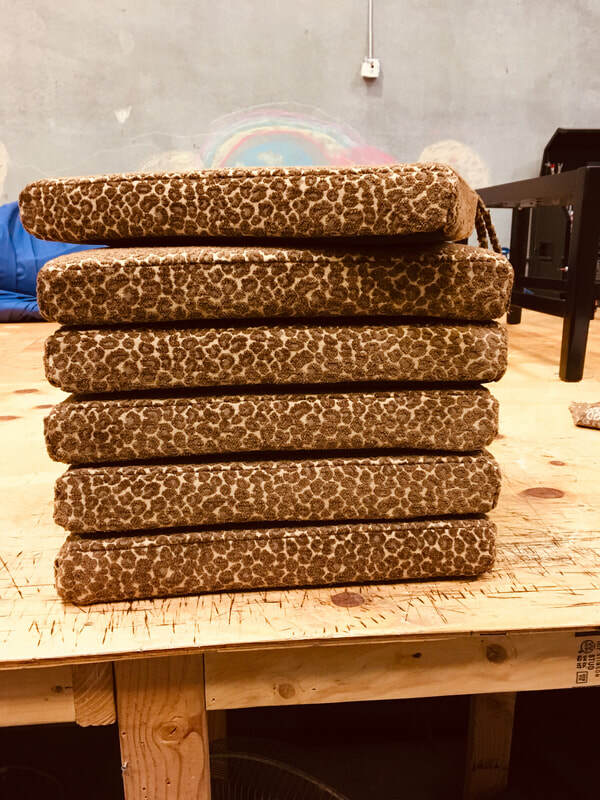 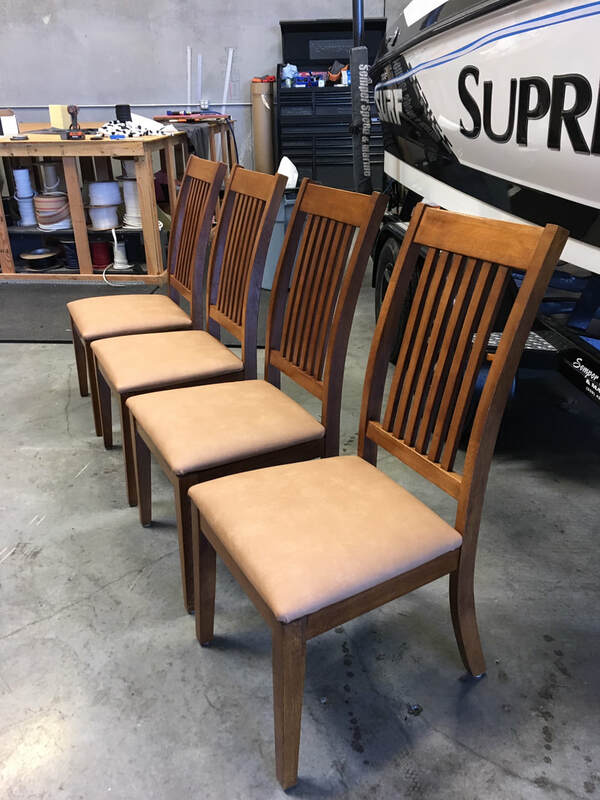 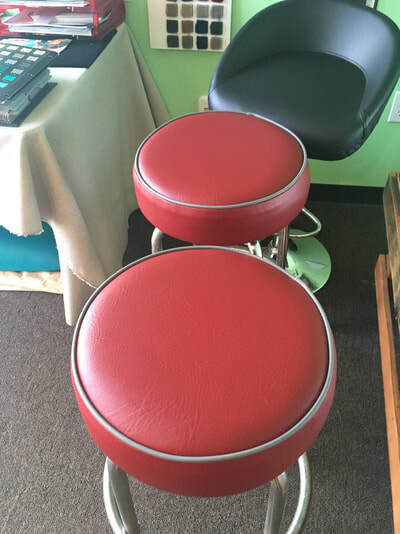 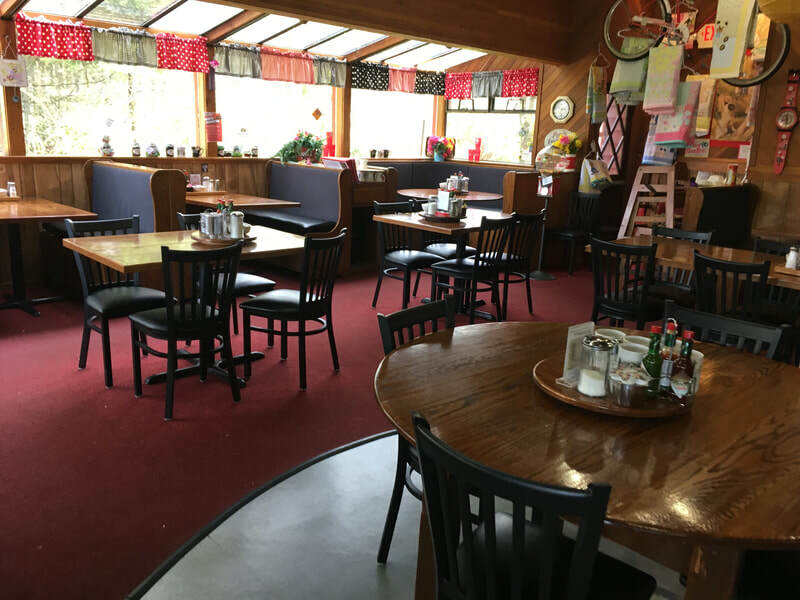 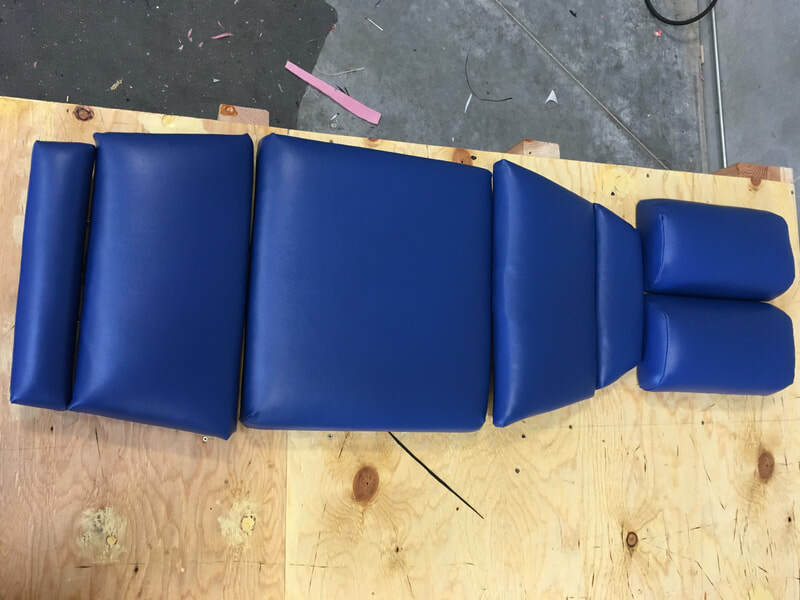 Whether you need booths, chairs, or stools re-upholstered, new foam, or made from the start, We've got you covered! 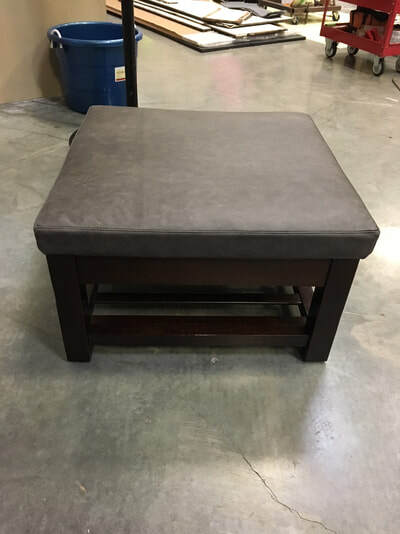 Home furniture is no problem either! 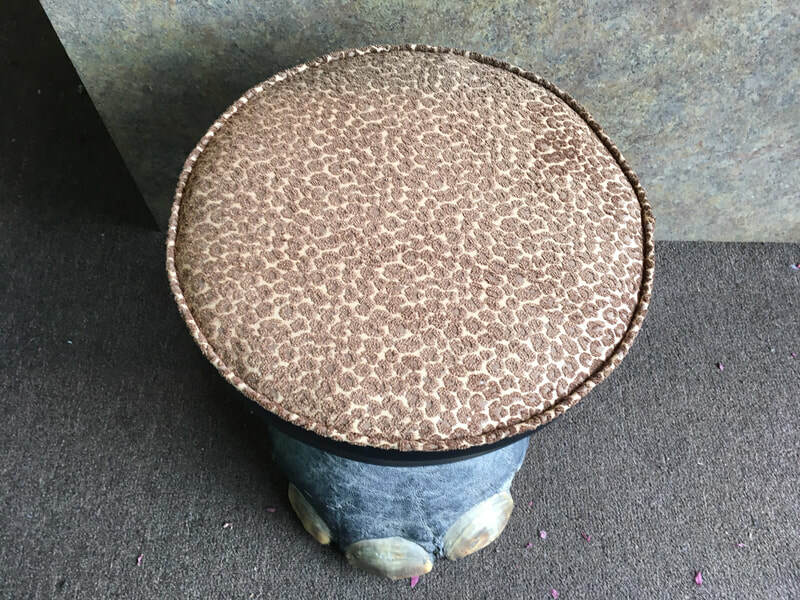 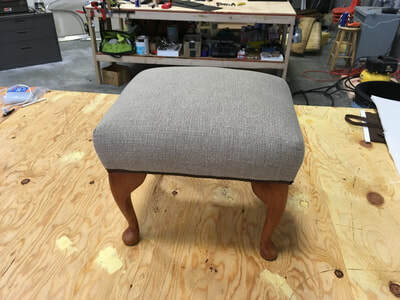 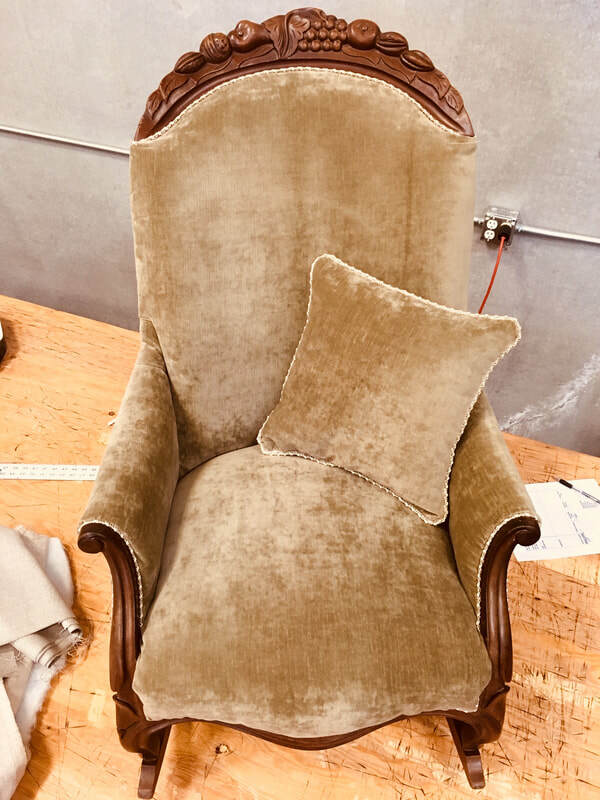 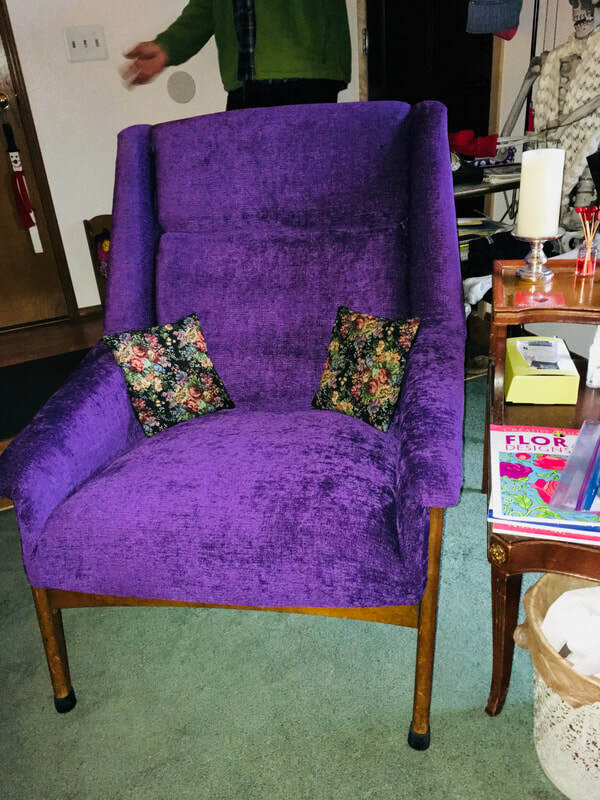 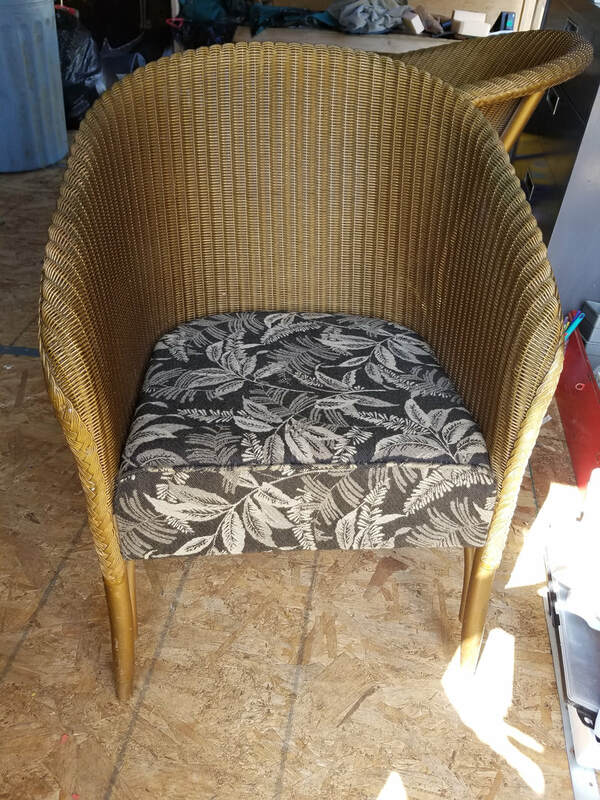 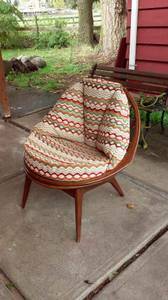 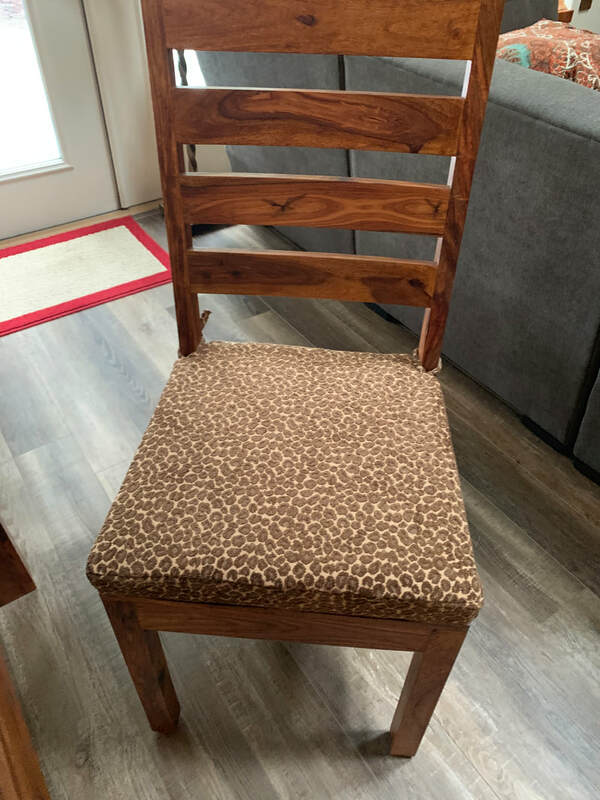 If it's worth keeping it's worth re-upholstering! 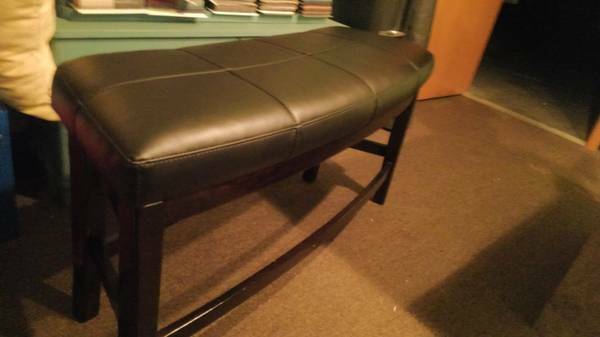 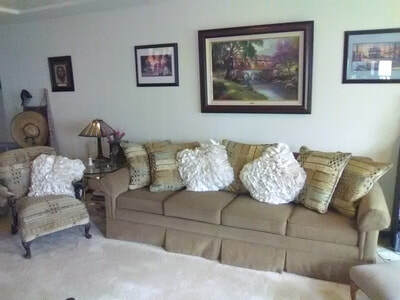 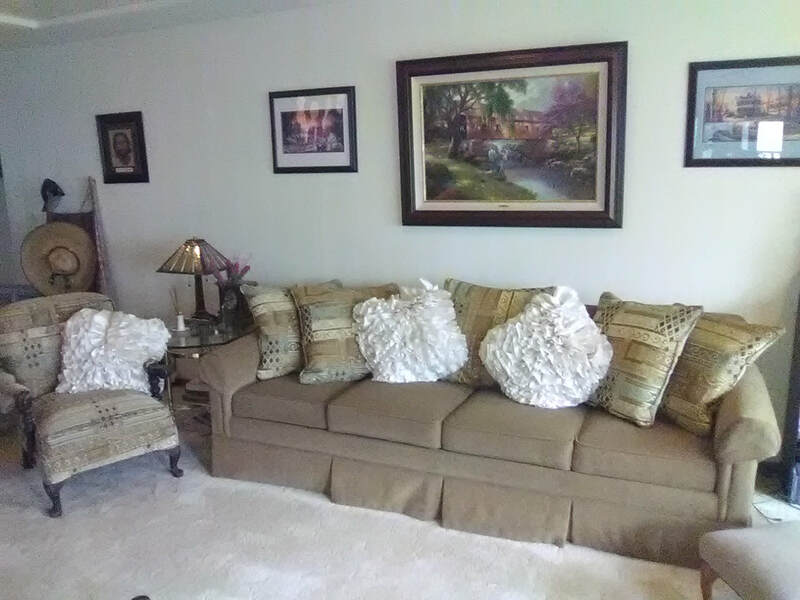 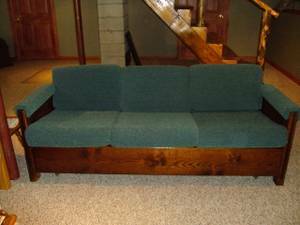 Couches, loveseats, recliners, ottomans, stools... you get the idea! 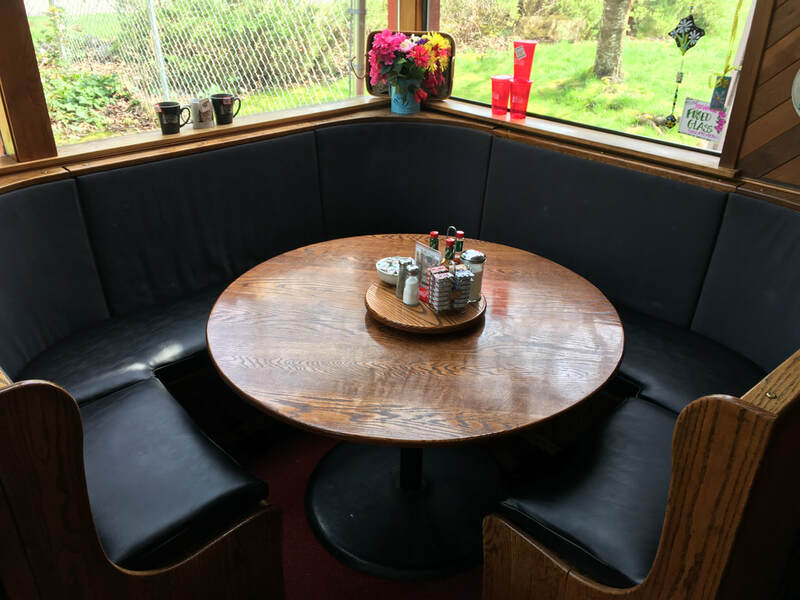 We can even fabricate outdoor enclosures for any area you would like to be protected from the NorthWest elements! Just Contact Us! !